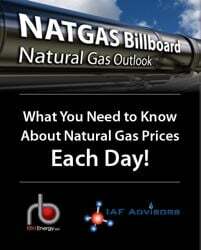 One of the biggest factors affecting the U.S. natural gas market in 2019 will undoubtedly be the dramatic rise in LNG export demand. 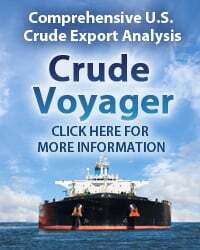 The slate of liquefaction and LNG export capacity additions this year will boost U.S. demand for feedgas supply to nearly 9 Bcf/d by the end of the year, almost tripling the 2018 full-year average of 3.1 Bcf/d and close to doubling the December 2018 average of 4.6 Bcf/d, with the lion’s share of that growth happening along the Texas and Louisiana Gulf Coast. 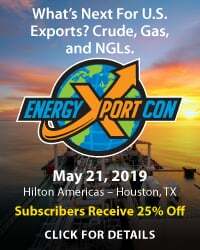 Three liquefaction trains — one each at Cheniere Energy’s Sabine Pass and Corpus Christi terminals, as well as one at Cameron LNG — are likely to be fully operational in the first quarter, with five additional trains due in rapid progression later in 2019. 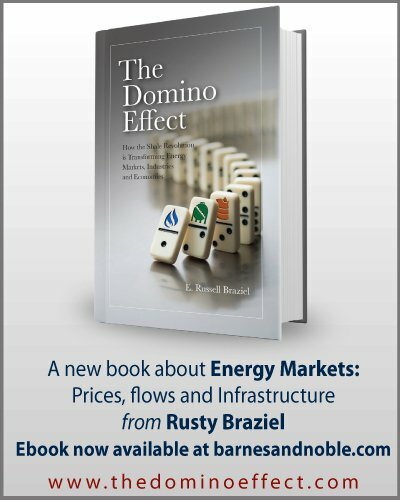 That much new gas demand concentrated in one region is bound to disrupt physical flows and pricing dynamics. 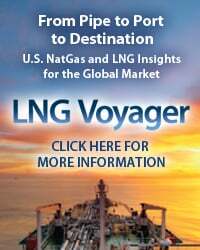 Today, we wrap up the series with a look at the timing and feedgas routes for the final two facilities: Freeport LNG in Texas and Kinder Morgan’s Elba Island project in Georgia. This is Part 5 of our series detailing the LNG export capacity additions due online in 2019 and the feedgas pipeline capacity that’s lined up to serve them. In Part 1 and Part 2, we looked at recent changes at the two operational terminals — Cheniere Energy’s Sabine Pass Liquefaction (SPL) and Dominion Energy’s Cove Point LNG facility in Maryland. SPL kicked off the 2019 LNG exports boom last fall when it began ramping up its fifth 4.5-MMtpa train, ahead of schedule. By December, SPL as a whole was taking more than 3.5 Bcf/d, with the help of a new feedgas delivery point via Kinder Morgan Louisiana Pipeline’s (KMLP) 600-MMcf/d Sabine Pass Expansion, which is fully contracted by Cheniere. Around that time, in mid-October, Cove Point LNG returned from a multi-week maintenance event and, with the in-service of upstream pipeline expansions — Williams/Transco’s Atlantic Sunrise and TransCanada/Columbia Gas Group’s WB Xpress — the 770 MMcf/d East Coast export facility began firing on all cylinders for the first time since it came online in early 2018. 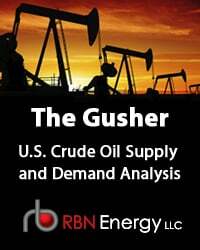 And, as we discussed in Part 3, by late November, Cheniere’s Corpus Christi LNG (CCL) also began commissioning its first liquefaction train on the Texas Gulf Coast, also ahead of schedule, with Train 2 close on its heels. Among these three facilities, feedgas flows ended 2018 above 5 Bcf/d, double where they started the year, near 2.5 Bcf/d. And SPL’s Train 5 and CCL’s Train 1 are just two out of a full eight new liquefaction trains due to be commercialized this year that will catapult U.S. feedgas demand for LNG exports to almost 9 Bcf/d by the end of 2019. That includes three new trains at Cameron LNG in Louisiana, the first of three trains at Freeport LNG near Freeport, TX, as well as the 10 mini-trains being developed at Elba Liquefaction in Georgia. 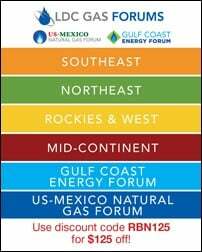 To access the remainder of Let Me Move You, Part 5 - How LNG Exports Will Change Gulf Coast Natural Gas Markets in 2019 you must be logged as a RBN Backstage Pass™ subscriber.